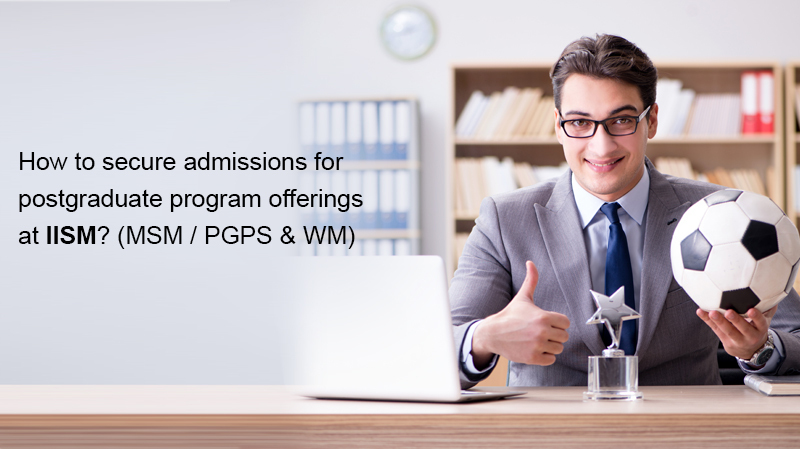 SMAT – Sports Management Admission Test is an online entrance test to apply for admission at IISM. The test is specially designed to cater to a very specific domain – i.e. sports management. The test focuses on candidate’s liking & awareness towards the sports industry & their acumen for the business side of sports. Through this test, candidates shall be tested on their aptitude in Mathematics and English, with an emphasis on their interest and knowledge about the sporting ecosystem. SMAT comes with a 30% weightage for sports-related questions, even though the test focuses on Sports Awareness, it’s not just about Records or Sports Celebrities but about every aspect of the sporting ecosystem. Hence, students are expected to get acquainted with the sports industry as a whole. The test is specially designed for the students from any educational and geographical background, who have keen interest in sports and have desire to make a career in sports management. This exam is conducted online & candidates will have to come at the allotted test center to appear for the test. 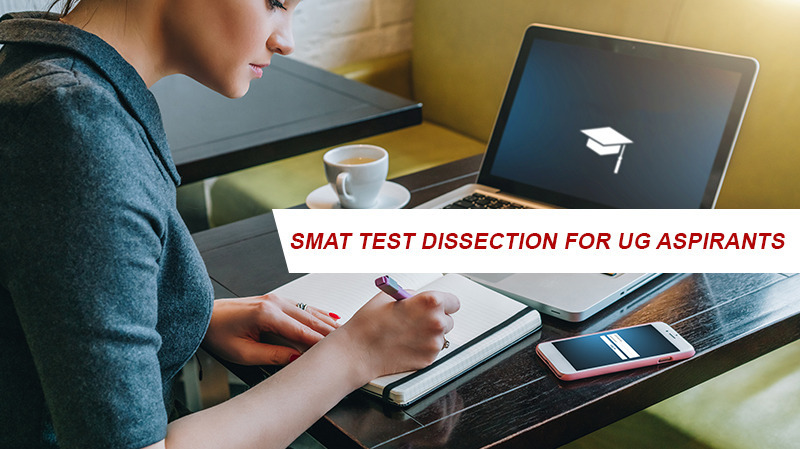 Here are some tips to help you crack SMAT test. 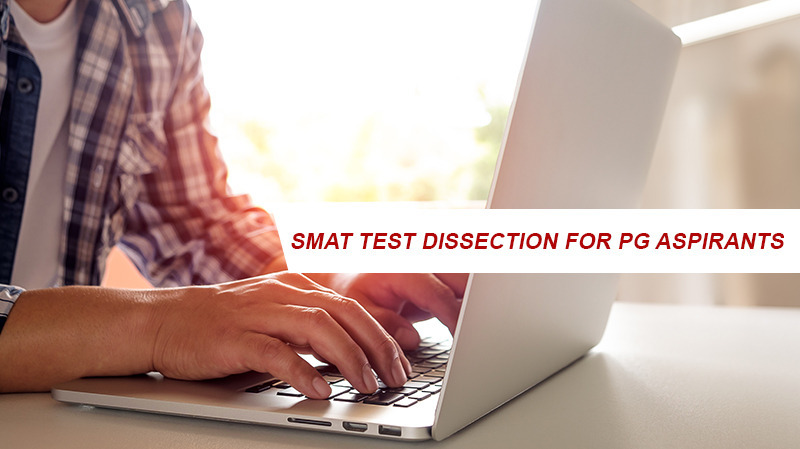 SMAT test is conducted online & candidates are supposed to report at the allotted test center to appear. Candidates are requested to abide by the guidelines laid by the institute. Watch the video to know more. SMAT test for the post graduate aspirants consists of 120 questions. SMAT test for the under-graduate aspirants consists of 90 questions.